The International Coal Network, in which LMN participates, has just launched End Coal, a new website for the global anti-coal movement that provides information and resources about the dangers of coal and the solutions to meeting global energy needs. 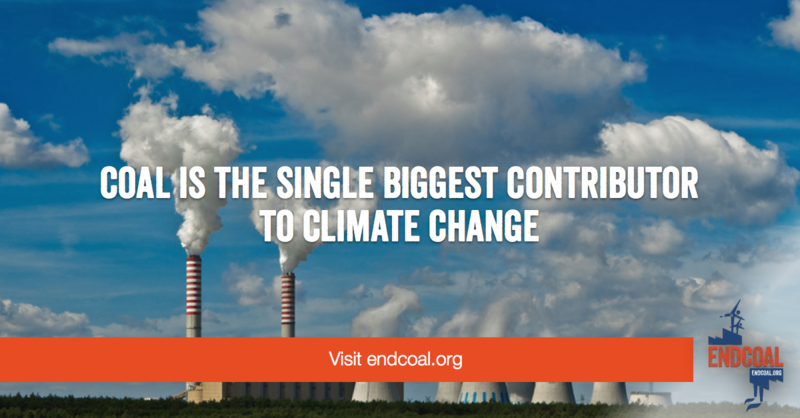 Endcoal.org is a place where the global movement to stop coal can share its stories, resources, and news, and where people new to coal can come to learn about how to fight this dirty energy source. Endcoal.org is a hub for all matters coal-related, including resources on the nexus between coal and health, water, climate change, finance and economics, and coal mining. It features the latest news on coal, plus blogs from some of the leading international writers and activists on coal. The site also hosts a brand new interactive map and database that tracks all planned coal plants around the world since 2010.